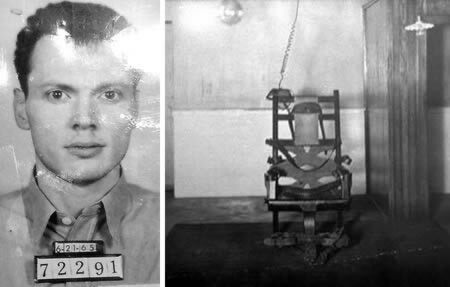 1 death row inmates | This Blog Rules | Why go elsewhere? What would you do if you somehow found out that you will die in a week, a month or a week? What would ask for if you knew that this might be your last day on Earth? Although death is a natural part of life, many people refuse to think about it. When you are about to depart this world, things as trivial as a dinner or spending time with your family become the most important part of life. What would you like to have for dinner, if it were your last on the world? As macabre as it may sound, hundreds of people are faced with this decision due to various reasons. We were curious to see what those at the end of their rope crave for in their last day on Earth. 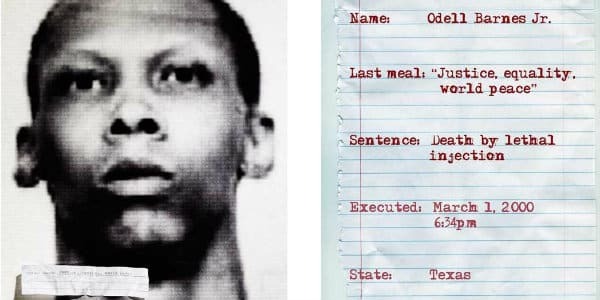 Here are 5 unusual requests from death row inmates. As you may very well know, prisons are not as tight as they used to be. 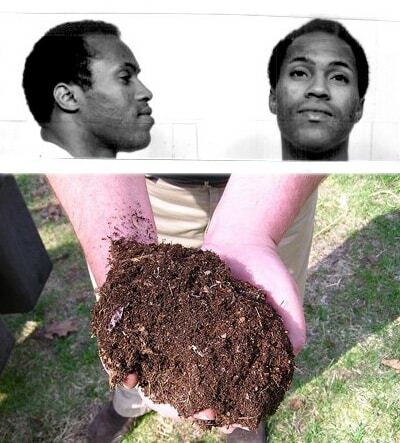 Many inmates manage to obtain forbidden stuff such as cigarettes, exquisite food and even drugs. There is also a prison catering staff and outside sources used for unusual requests, but not even they were ready for what Odell Barnes Junior was about to ask. Irrespective of the fact that he had beaten to death, murdered a woman and burgled in the cruelest way possible, he decided that, before the end, he wants world peace with a side of equality and a sprinkle of justice. Obviously, nobody could fulfill his wish, so he got the normal rations before going to his death. Another interesting case is that of Robert Madden. He was convicted for the gruesome murder. 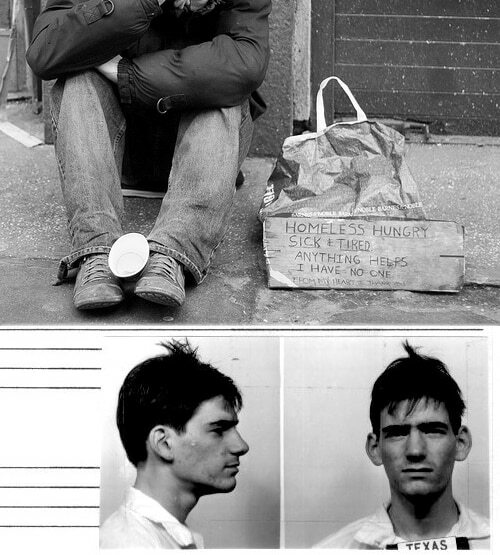 In spite of the fact that he murdered in cold blood his last wish was for his food to be donated to a homeless person. The funny thing is that the prison staff turned him down for absolutely no good reason. There were no winners in this situation, but the act of Robert Madden motivated other death row inmates to do the same. The good news is that their requests were carried out. From here on out the unusual requests from death row inmates just get creepy. James Edward Smith departed from this world in 1990 (he was convicted of murder and robbery). Smith became famous only after his death, because he requested a lump of dirt as his final meal. Supposedly he wanted to us it for a voodoo ritual. The dirt was not approved on the menu and he had to make do with yogurt. 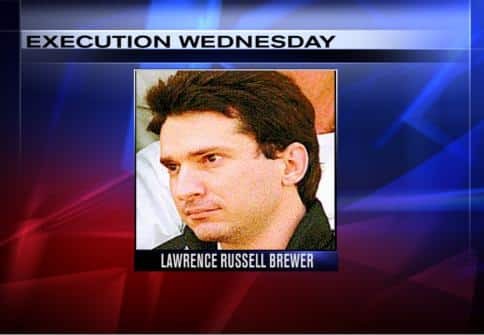 The next unusual request on our list is that of the erratic Lawrence Russell Brewer. This guy will forever be remembered as the one who actually got what everybody else wants. Apparently Brewer ordered an incredibly luxurious feast of chicken fried sticks, with onion and gravy, a large meat and vegetable omelet, half a loaf of bread, a pound of barbeque meat, feast pizza, three fully loaded fajitas, three sodas, ice cream, peanut butter fudge and three triple cheeseburgers. Interestingly enough the food was brought to him but he didn’t even eat one bite. The Texas police decided to eliminate last meal requests in September 2011 because of this. Thomas Grasso’s last meal request quickly became known around the world. Similar to Lawrence Russell Brewer, he requested a huge meal (and probably hoped that the cholesterol would take him first). Anyway, his last meal consisted of a double Burger King cheeseburger, spaghetti with meatballs, half a pie, whipped cream, 24 cooked mussels, a mango and a giant milkshake. He was not satisfied with this meal, and accused the prison staff of serving him canned spaghetti. ‘I did not get my Spaghetti-O’s. I got spaghetti. I want the press to know this!” is part of his last speech, which travelled around the world.